Welcome to the Frozen Nerdz Podcast Episode 168 called "Fists of DOOOOOOOM. 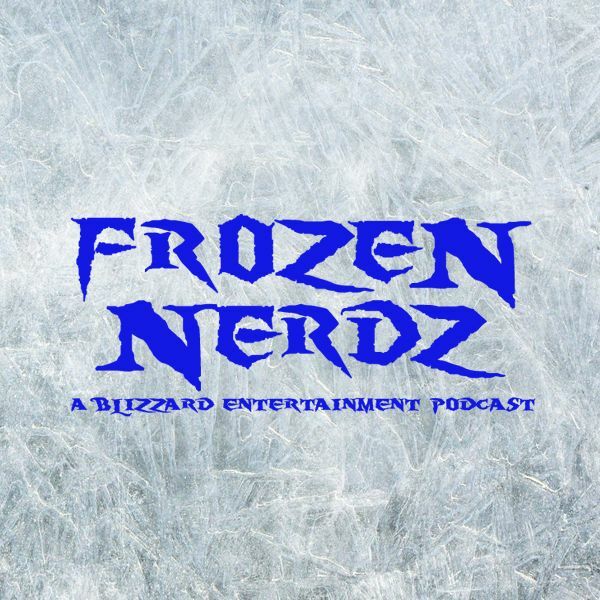 " We are your Blizzard Entertainment discussion podcast. The show you are about to hear was recorded on Sunday, July 30th, 2017. On this week's show, we quickly go over our past week in video games before we move onto weekly Top 5 saltiest list from the Overwatch universe, and then we jump into our Blizzard Entertainment discussion. This week we talk about StarCraft Remastered interview with ESPN, the 2017 Rock the Cabinet winners have been announced, Heroes players are concerned with Garrosh, Hearthstone announces a ton of cards and free missions, Doomfist hits live servers, a new griefer feature added, and then we move onto our World of Warcraft discussion. This week we talk about virtual reality, and a look at the Tomb of Sargeras world first race in the from the eyes of a raid leader.